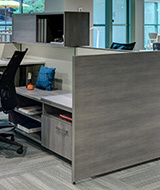 Capture is a versatile, full-featured frame and tile System. 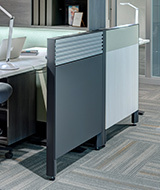 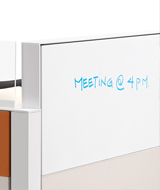 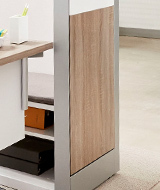 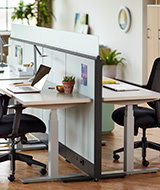 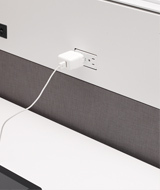 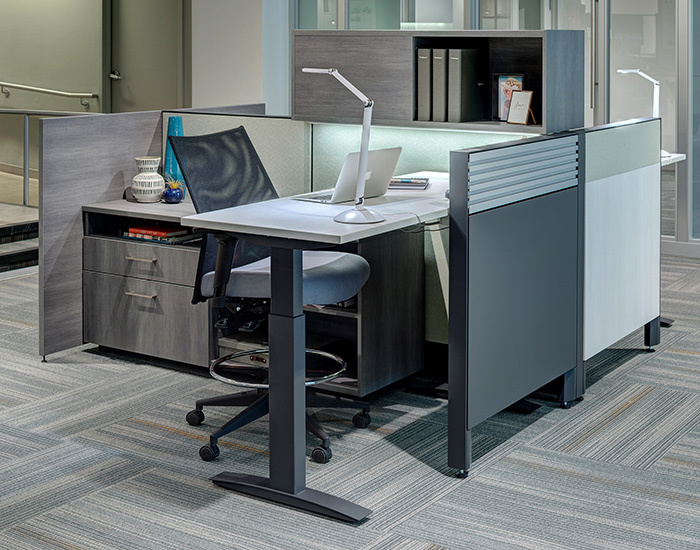 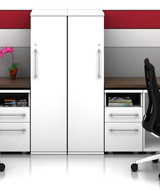 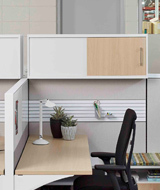 Its clean lines, crisp details and smart storage are ideal for today’s work environments. 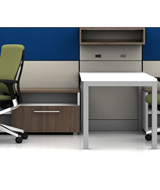 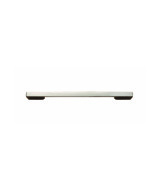 Exceptionally easy to plan, install, reconfigure. 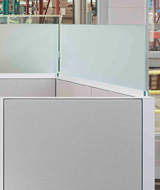 Customize Capture by specifying various tiles to get the perfect combination of look and function. 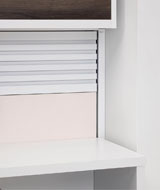 There’s a place for everything with the multiple storage options available as part of the Capture System. 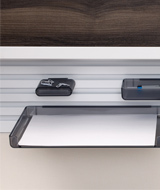 Choose among five pull styles for Capture storage components. 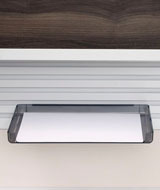 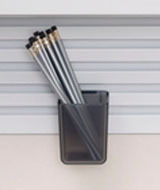 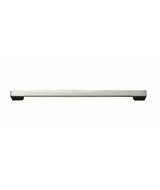 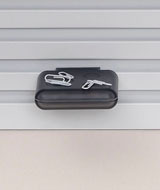 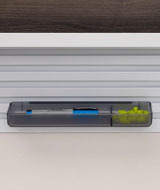 Work Tools insert in Slat Wall Tiles to organize items and keep clutter off the work surface.